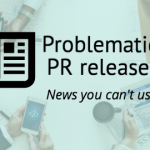 For more information on troublesome PR, keep up with our ongoing series looking at problematic news releases. Optimism may be a virtue, but not in news releases on animal studies. As we’ve written, what works in mice doesn’t necessarily work in humans. Yet we often see news releases confidently proclaiming that animal studies portend health claims for people. Soy diets might increase women’s bone strength from the University of Missouri conveyed the assertion that “rats are good models” to show that soy protein found in foods like tofu might counter the negative effects on menopause on bone and metabolic health. 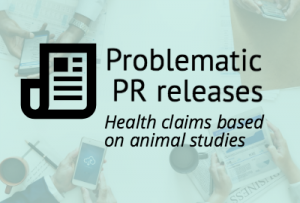 None of these news releases cautioned about the limitations of translating animal research to people. Only one of the headlines alerted readers that the study was in animals, not humans. 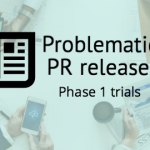 On the plus side: These news releases mostly refrained from sensational language such as “game-changer” or “cure.” Tempered language such as “suggest” was used in the soy release, and the colon cancer release raised the need for human research. Still, responsible PR should clearly alert readers that animal studies can’t be applied to people. Without those cautions, the public can easily be misled. That’s exactly what happened with these news releases, all of which were posted on the science PR aggregator site EurekAlert. Each led to at least one news story that neglected to caution readers about the limitations of animal studies. The researchers found that the soy-based diet also improved the metabolic function of the rats both with and without ovaries. 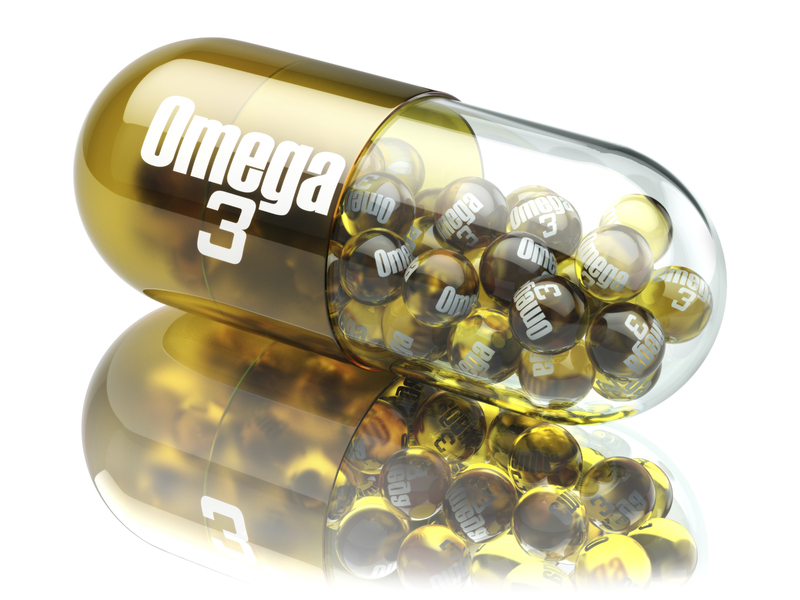 That could mean that all women, whether or not they have reached menopause, could benefit. Similar uncritical coverage was offered by UPI’s Researchers find better drug to suppress chronic itches, which echoed the optimistic framing of the news release. UPI mentioned the researchers “have filed a patent application and are working with companies to develop the compound for use in human and veterinary medicine,” but didn’t report beyond the news release, leading to an incomplete news story. 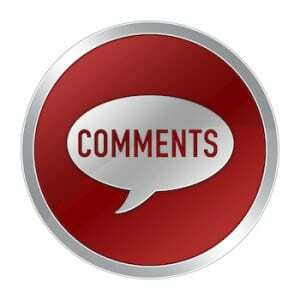 Readers weren’t informed about the name of the substance that was tested, the degree to which it relieved itching in animals, whether the findings were published in a peer-reviewed journal, or how much the mystery substance would cost. Profound effect? More like profoundly misleading. Editor’s note: The subject of research — humans, embryos, animals, or cells — is one of three components of a voluntary news release labeling initiative launched recently in the UK. While prominent labeling animal studies might give readers a better handle on the quality of evidence, it wouldn’t necessarily prevent researchers from making the unsupported leap to humans that we’ve documented in this post.